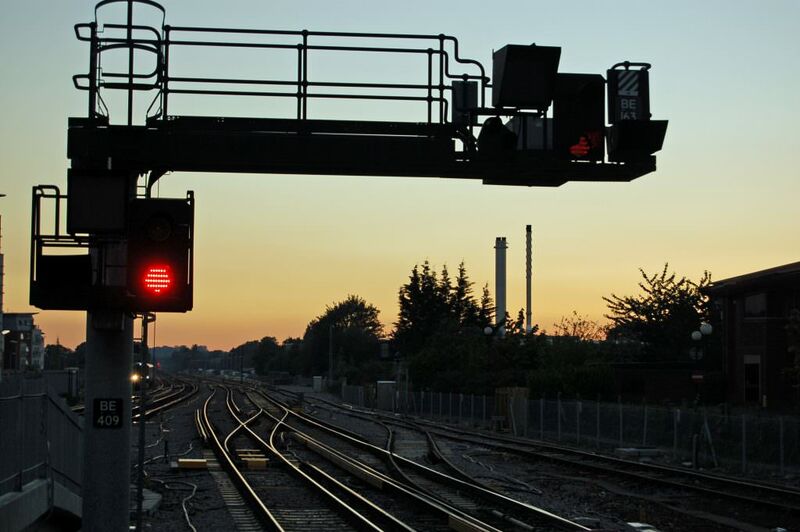 Arcadis and Ramboll have won a contract which will see them partner with Network Rail on the development of the Digital Railway. The two companies will become programme partners and will help to create the Digital Railway Toolkit which will guide the programme’s roll-out. Arcadis and Ramboll will also lead the creation of a Digital Railway Academy to identify and help deliver the programme’s training requirement. The role also involves talking with industry partners, including Network Rail routes, passenger and freight operators and rolling stock companies, to identify “candidate schemes”. The contract will run for 12 months and includes an option for a two-year extension. One of the central elements of the Digital Railway is the transition from traditional lineside signalling to in-cab digital signalling. Arcadis said it would be able to bring its experience of working on an ETCS system for ProRail in the Netherlands. Chris Pike, UK rail sector director at Arcadis, said: “We are looking forward to working in partnership with Network Rail and its other partners to support this transformational scheme. “The Digital Railway is a natural evolution for the rail industry but it will have a revolutionary impact on the network by increasing capacity; improving punctuality, safety and resilience; and significantly enhancing the passenger experience. Steven Brown, UK market director rail at Ramboll, added: “We are delighted to be able to bring Ramboll’s expertise in European Rail Traffic Management Systems (ERTMS) and extensive experience from the Danish Re-signalling programme to the UK.